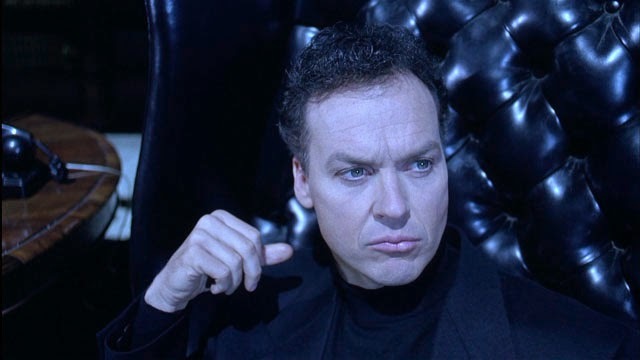 10 Famous Roles Almost Played By MICHAEL KEATON | Warped Factor - Words in the Key of Geek. Geek Dave looks at some 10 famous movies that nearly starred the great Michael Keaton. 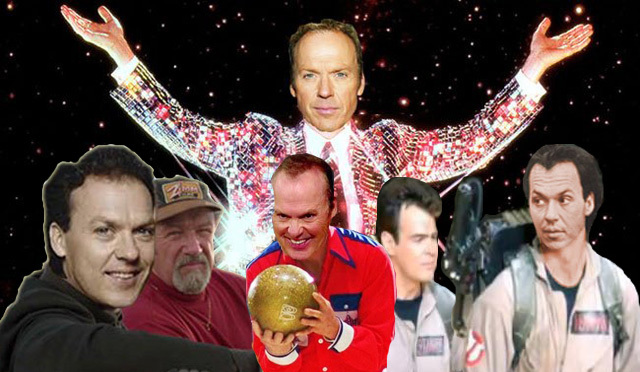 As the movie Multiplicity (kinda) proves, you can never have enough Michael Keaton. So here are some very famous movies that the world's finest Batman (fact) nearly starred in. Michael Keaton turned down the starring role in Police Academy, and he wasn't the only one to say no as Judge Reinhold also turned down the part of Mahoney. 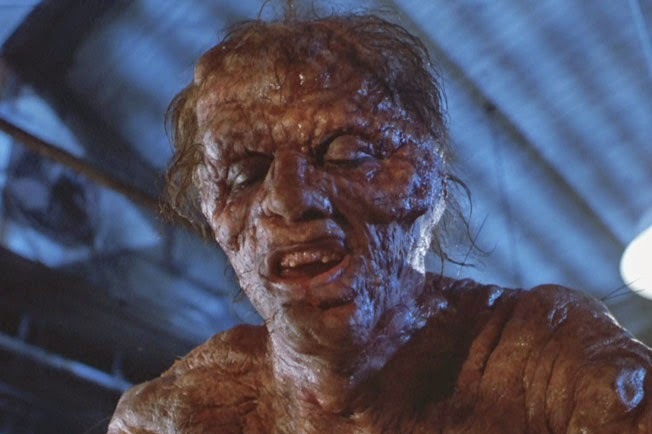 Eventually the producers narrowed it down to two other actors, and Steve Guttenberg was offered the role. The man he beat? That was Bruce Willis! Michael Keaton was offered a role in this comedy, but it's unclear if it was the part Tom Hanks played (Allen Bauer) or John Candy’s (Freddie Bauer). Even Keaton himself can't remember, he just knows he turned it down! 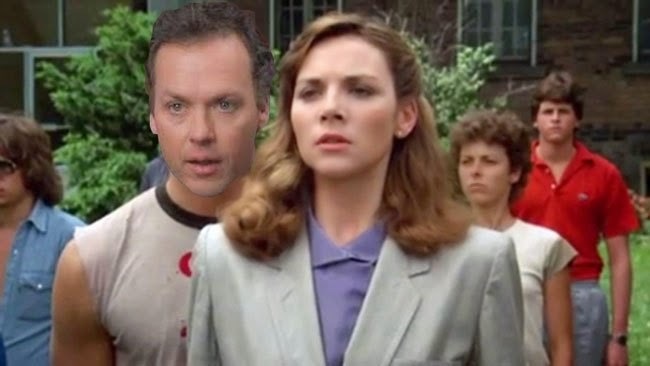 Michael Keaton was offered the leading role of Dr. Seth Brundle in the 1986 sci-fi horror, but turned it down to work on Gung Ho and Touch and Go instead. Keaton was on a shortlist of possible Jim Garrison's for the Oliver Stone film. Also in contention were Harrison Ford, Alec Baldwin and Michael Douglas. All of them lost out to Kevin Costner. Michael Keaton had signed on to play the lead role in the 1992 comedy Leap of Faith, but he quit the project just prior to filming. Good thing too really, as it bombed at the box office. When Tim Burton dropped out of Batman Forever, Keaton followed too. Desperate to keep their star Warner Bros. offered him $15million, which was a huge payday for 1995. Keaton met with Joel Schumacher but was unhappy with the screenplay, he felt it was too lighthearted. So no matter how big the check was, Keaton wasn't playing. Michael Keaton was not the first choice to play Chilli Palmer in the 1995 movie, that was John Travolta, but he turned it down (stay with me). So Keaton was offered the role, he said no, so did Robert De Niro and Bruce Willis. Quentin Tarantino then told Travolta that he should've taken the part, so he changed his mind. 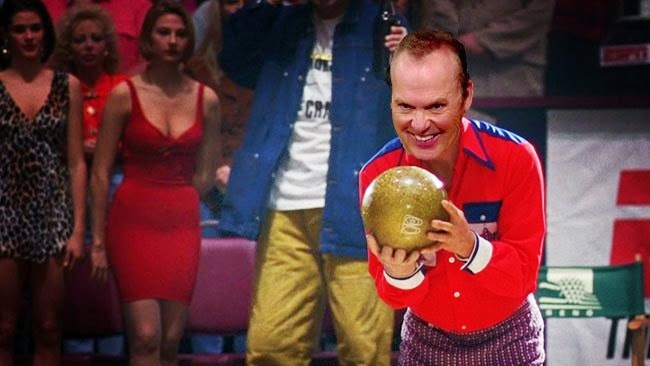 Kingpin is another movie that Michael Keaton had actually signed on to star in (in what ended up being Woody Harrelson's part - Roy Munson). Keaton left the project after a script rewrite, he liked the original version which was “character-driven rather than joke-driven.” Eventually the production company, Rysher Entertainment, had a change of heart and got back in contact with Keaton, offering to film with the original script if he'd come back to the project. But Keaton was already committed to Multiplicity, and passed. Although Tim Burton had always envisioned making Charlie and the Chocolate Factory with Johnny Depp in the role of Willy Wonka, Warner Brothers attempted to get the director to use a different actor. Keaton was just one name put forward, alongside Jim Carrey and Nicolas Cage. But Burton had a new best friend and so rather than re-teaming with his old Batman sparring partner he stuck with Depp.